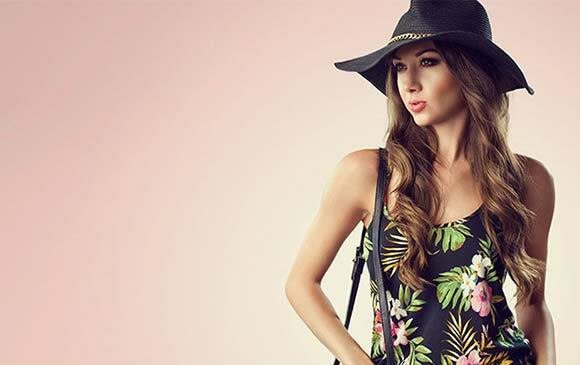 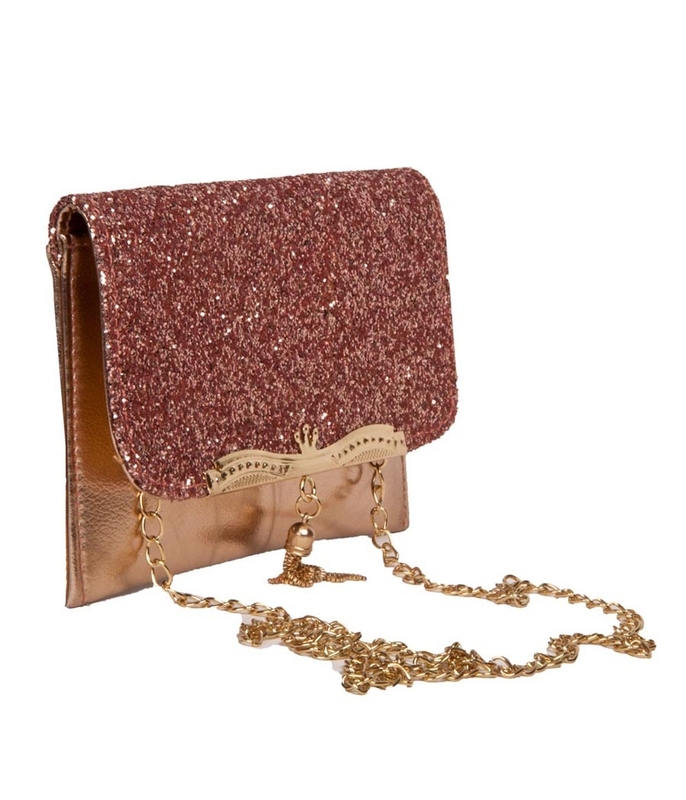 Make a glamorous fashion statement to an occasional evening with this super stylish sling bag from Envie. 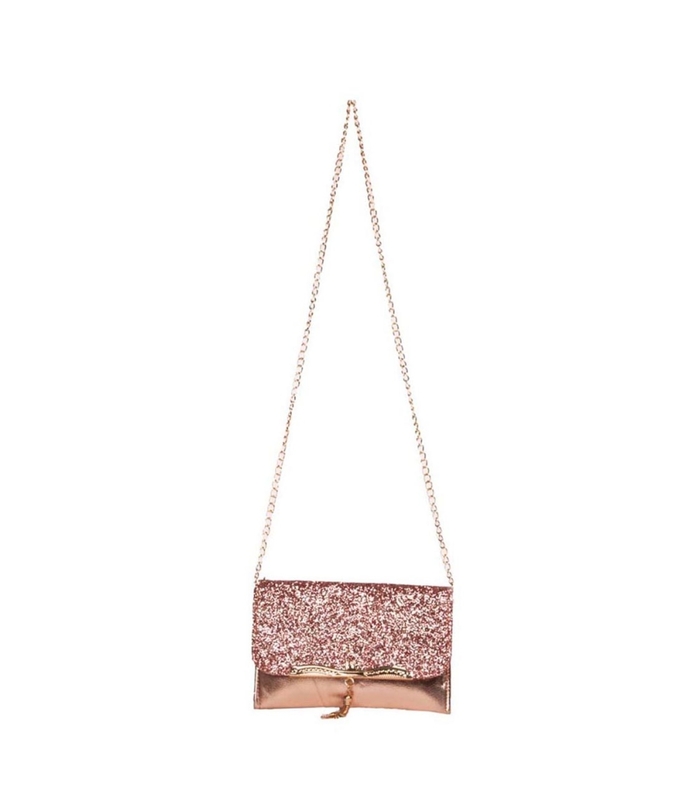 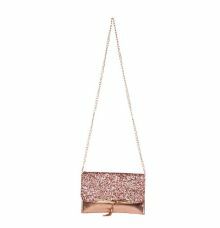 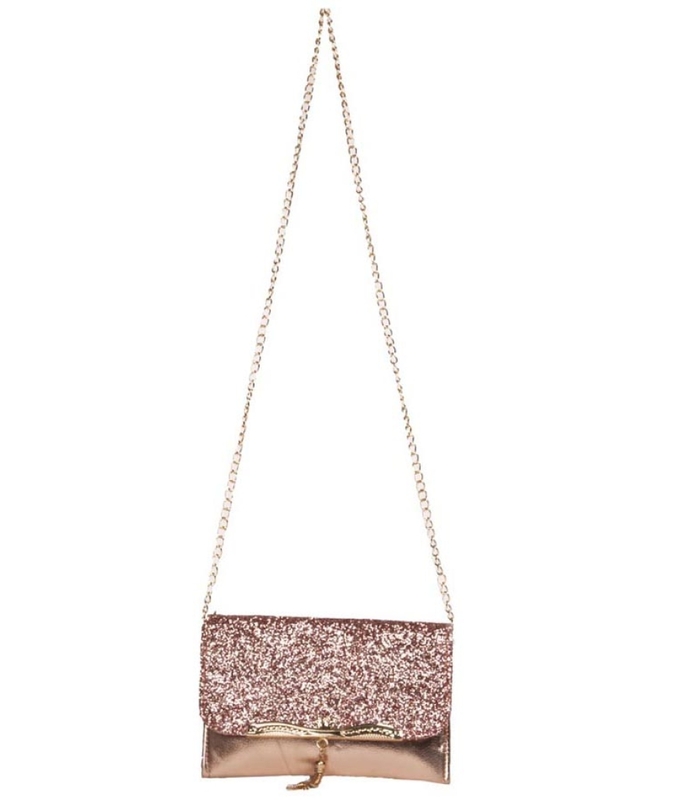 Displaying fold over style along with sequined pattern, this sling bag can also be used as a clutch. 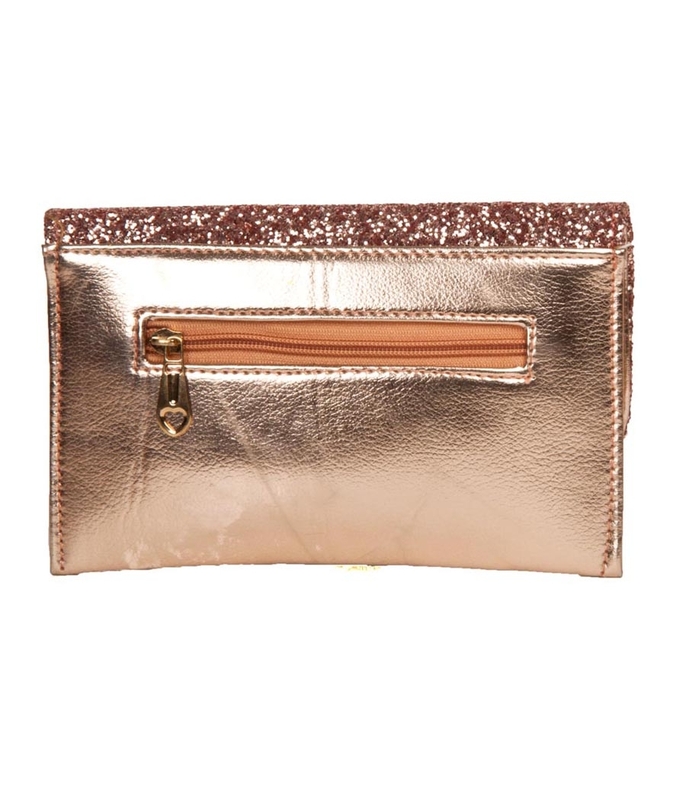 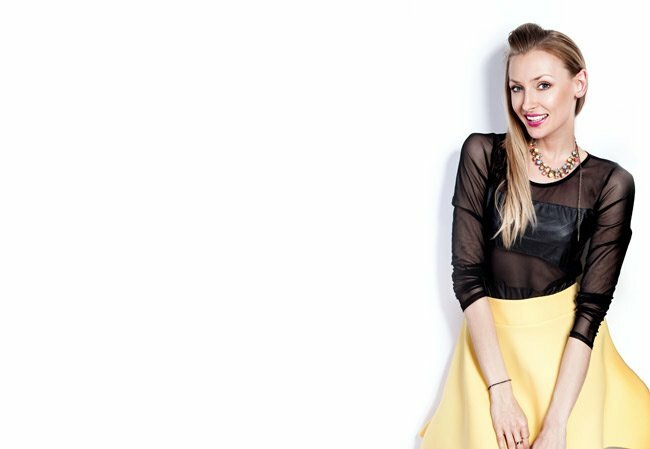 Made from faux leather this is both lightweight, durable and worth splurging on.